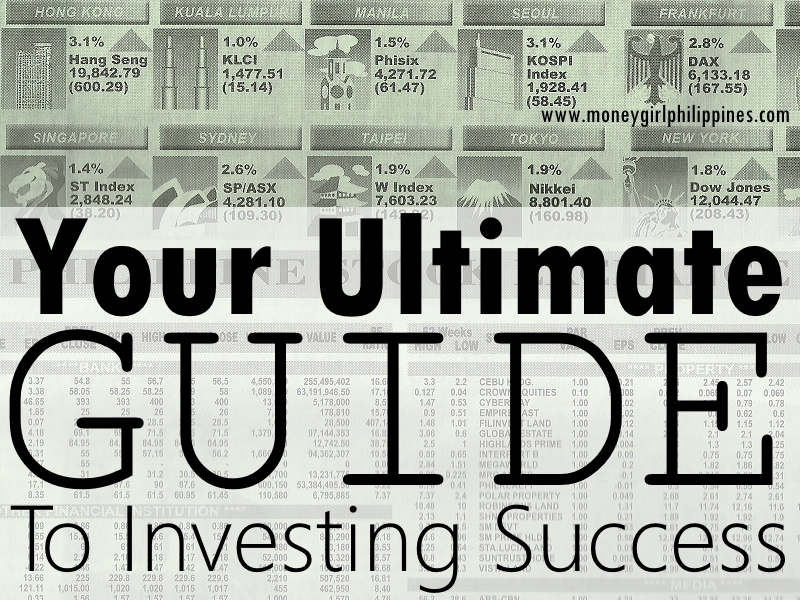 This is the sixth post in Your Ultimate Guide to Investing for Beginners. To read all posts in order, start with What is Investing? then continue reading the rest of the series on this page. 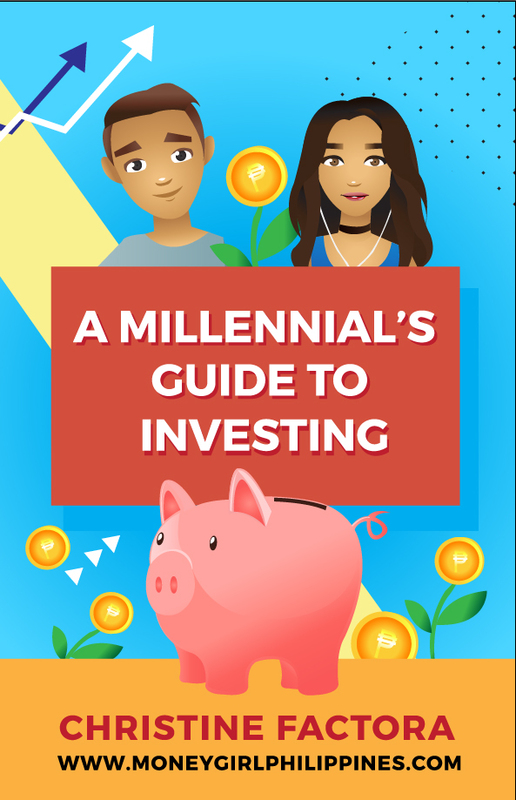 Learning how to invest well takes a life-long investment in financial education. 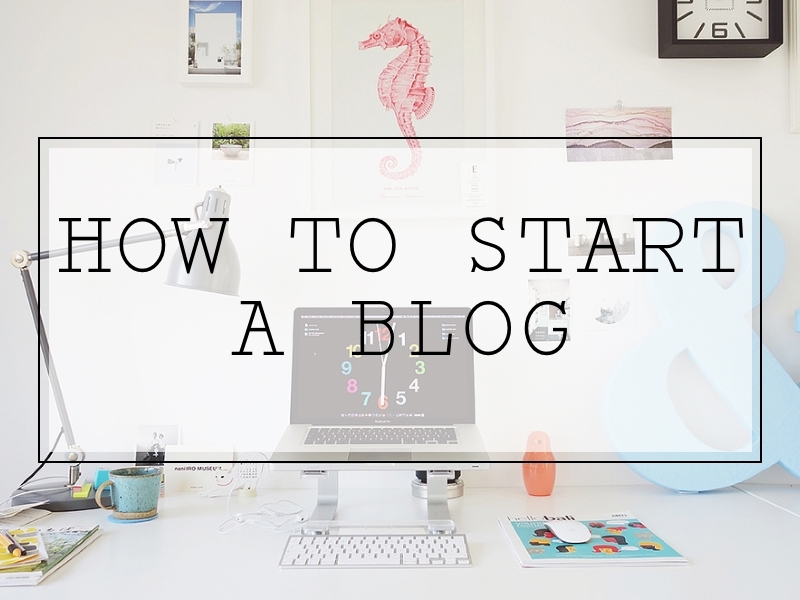 But these 4 basic principles will get you started. Where you go from here is up to you. The earlier you invest, the higher your potential investment fund is. Investing is about making your money grow over time. 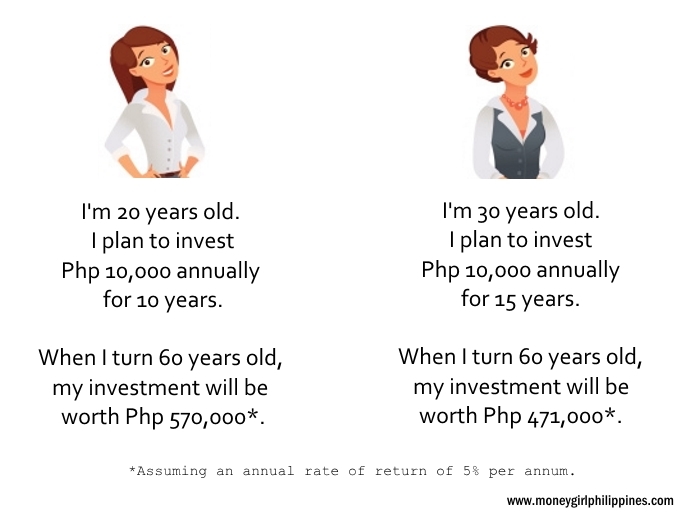 If you start investing any amount early, no matter how small, your investment will have more time to grow thanks to the benefits of compounding returns. Compounding interest simply means that you not only generate growth from your original investment but from your earnings as well. 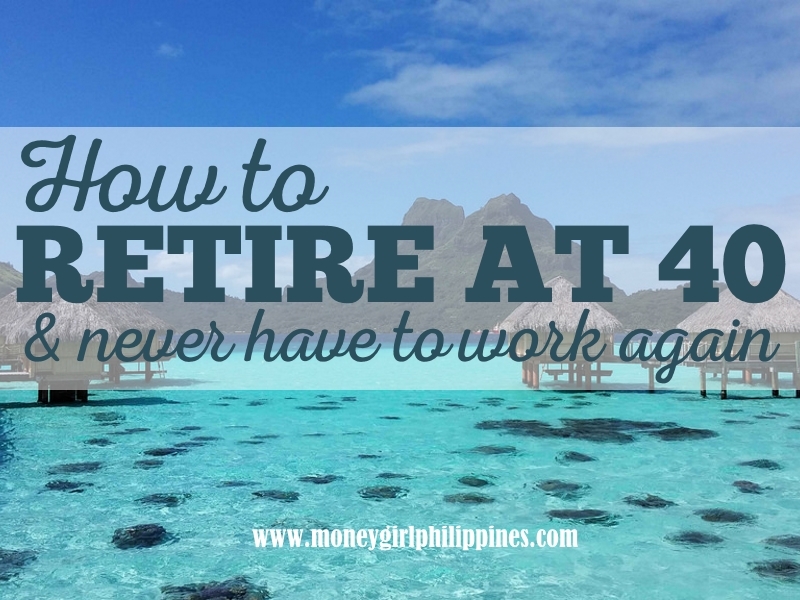 It’s never too late to start investing, but the sooner, the better. 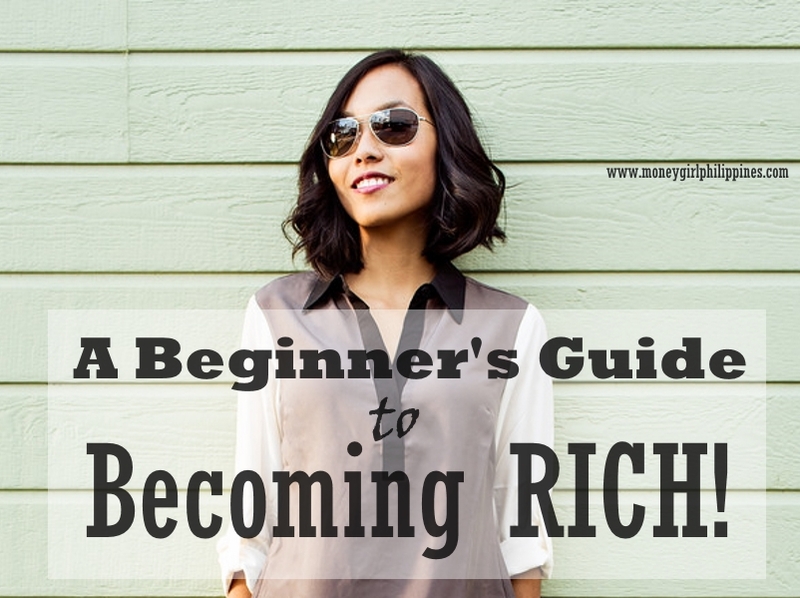 Now instead of investing just once, make a habit of investing on a regular basis. 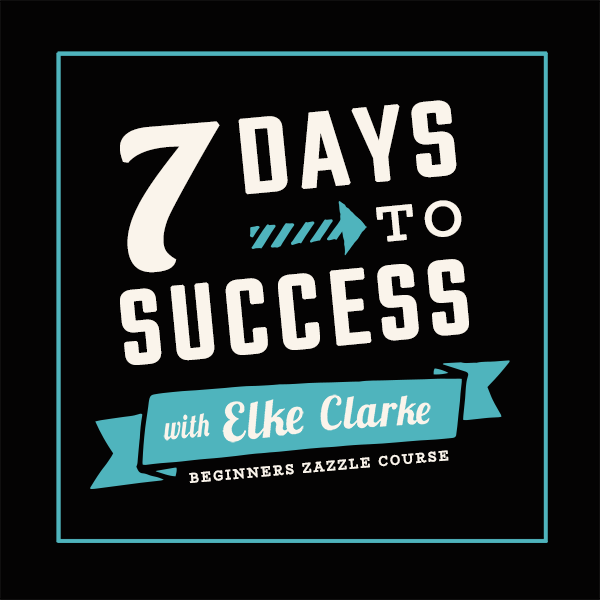 It keeps you on track and helps you develop smart habits that will provide for your future. Think of it like putting your financial future on cruise control. Investing regularly helps not only to build wealth but also to manage the ups and downs of the market. 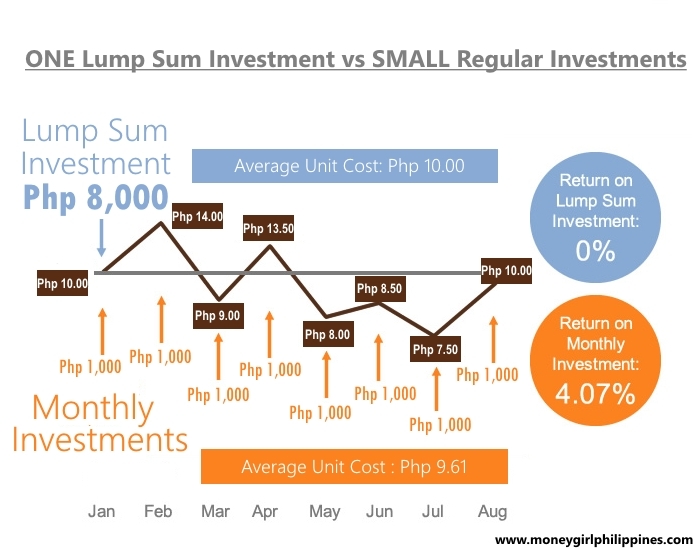 for example, investing a pre-determined amount in a regular basis is called Peso-Cost Averaging. Since the amount you invest is fixed, you buy more shares when the price is low, and less when the price is high. In the end, the average costs of your shares is generally lower than the average market price per share during the period you’ve been investing. Stay invested in the long-term. Don’t let yourself get carried away by temptations or fear of market ups and downs. It’s no secret that throughout history capital markets have experienced downturns. These natural market cycles do not necessarily help your investments move in a straight line, but they do tend to move up in the long term. 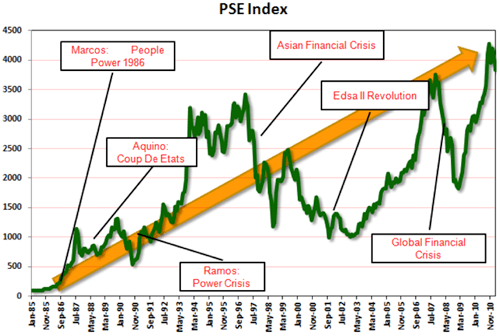 From the chart below, you can see the PSE index always bounces back to new highs even through problematic times. Remember that, historically, a market slowdown is often followed by recovery. 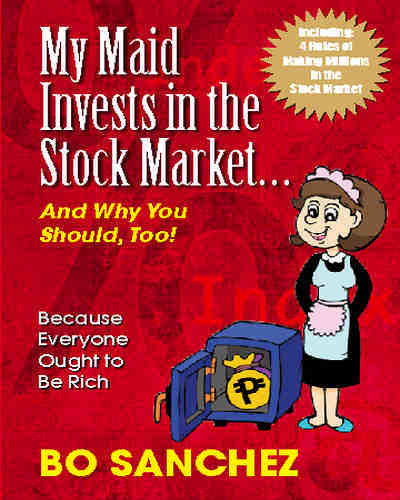 Diversification means to invest in different types of businesses, industries, and stocks. 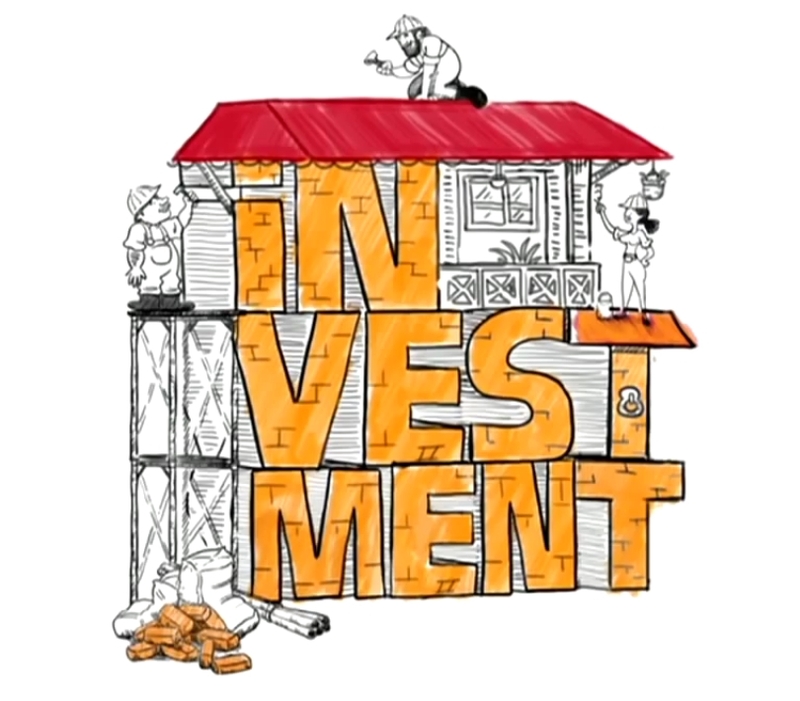 Just as you need concrete, hollow blocks and steel to build a well made house, you also need different types of asset classes to build and protect your investment. Through diversification, you are making use of various types of investment effectively reducing risks and ensuring that the performance of your portfolio does not only depend on only one type of investment. invest according to your investor profile in different product types, geographical regions, asset classes and industry sectors.